Looking for a building site for your dream home that’s a little off the beaten path? 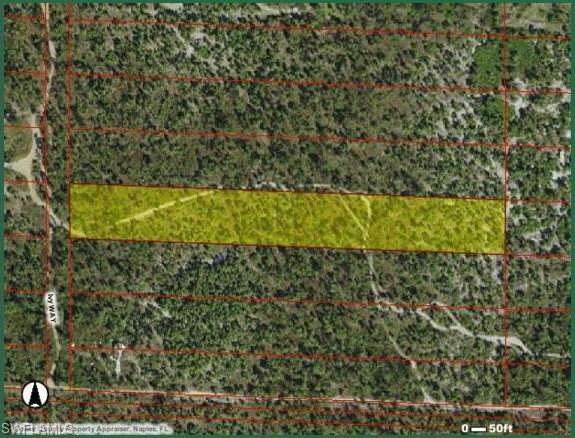 Than look no further than this uniquely shaped 4.9 acre parcel. 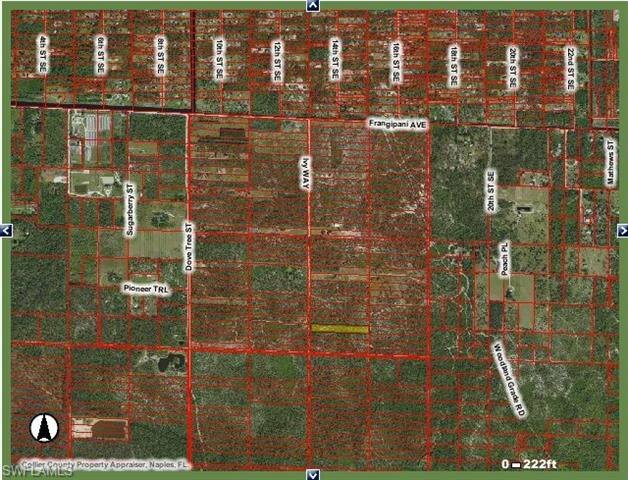 For option to purchase the lot beside it, for a total of 9.8 acres, see MLS 219012364. No DEP but looks good with mostly pine trees and cabbage palms.